Totally stuck with far too much on my plate, professionally and privately, the great music that is coming my way does not get the attention it deserves. The albums are here on my left, piling up, screaming to be listened to, complaining when only listened to once, depressed when put on the "hold" pile (also on my left but less so). So I must change the approach, and tell you less about more albums. When I bought Keith Jarrett's "Sun Bear Concerts" many years ago, I was completely lost by the sheer amount of music on the 6 album box with only solo piano. Some pieces were to my immediate liking, some took some time to absorb, but finding those pieces back was almost impossible unless I listened to the entire six albums again. 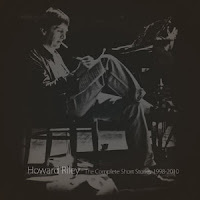 That's the feeling I have with Howard Riley's new compilation on No Business : it is a lot of music, spanning more than a decade of solo performances. How do you get your ears around this? Riley is kind of his own genre : a lyricist and synthesist, someone who manages to carve his own voice from material coming from the entire music legacy, from classical to modern music, with obvious jazz as a major influence. In contrast to musicians like Jarrett, Riley does not need the epic lengths to come to a climax, hence the real appropriate title of "short stories", in which you don't need the entire history, but just a glimpse, a snapshot of good ideas, perfected in its smallness, in its uniqueness. The end result is one of close intimacy, recognisable and human. It is also not about the musician, nor about the pyrotechnics. It's all about the music. Fresh, simple, but a lot of it. 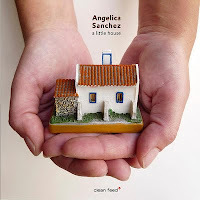 On "A Little House", Angelica Sanchez brings also an intimate performance, nothing exuberant, nothing expansive, just thirteen short pieces that do not disturb, that do not challenge, yet which require close attention and concentration. By doing so, she also moves more into mainstream jazz, without losing a sense of abstraction. 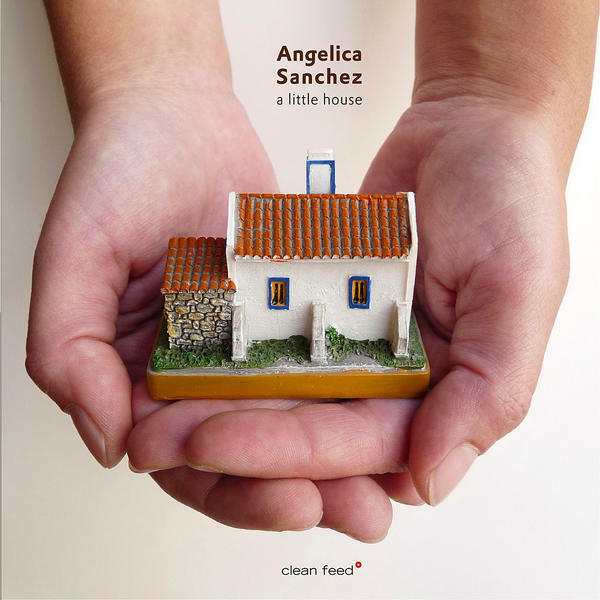 The playing is good, but I prefer her work with Tony Malaby and Tom Rainey. 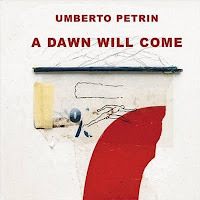 Italian Umberto Petrin is of a totally different nature: he is a spectacular story-teller, creating drama and expectation with a few notes, then expanding on it, measuring pace and tempo to create suspense and climax. He is not as abstract as Riley, or as intimate as Sanchez, he is the man of the depth and universality, easily accessible, but so beautiful. Listen to his majestic "Mantra and Blue", starting heavy and intense, ending in a beautiful blues. His accessibility does not mean that he takes easy routes, quite to the contrary, themes are not always available, and the way forward while improvising remains full of anticipation and unexpected turns, sometimes coming to an emotional closure, but you can as easily be left hanging in mid-air. Intelligent beauty. 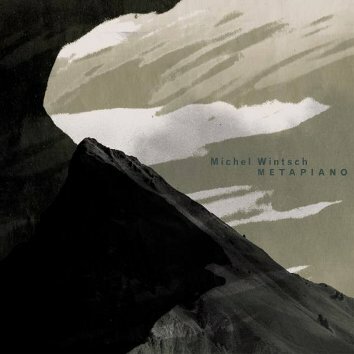 On previous occasions, I have praised Swiss pianist Michel Wintsch for his forward thinking in music-making, someone who lifted the piano trio and piano improvisation "tout court" to a different level, minimalist, utterly creative and extremely appealing. On Metapiano, he takes things a step further, using synthesizers and feet devices, and possibly lots of stuff in his piano itself, mentioning very clearly that there are "no overdubs". Even if a solo album, he sometimes sounds like an orchestra, but not always a nice one. There are plenty of good ideas, and he keeps his minimalist approach, but I hate the sound of synths, and is the case here too. Some of the music is nice, some of the synth is plain irritating. The good thing about this is that it will not leave you indifferent. An interesting exercise, but not a route to further pursue if I had anything to say about it, which obviously is not the case. 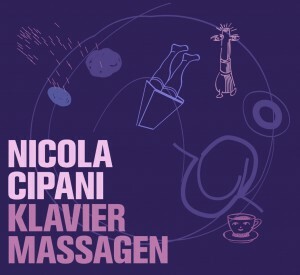 I was quite charmed with Nicola Cipani's debut album "The Ill-Tempered Piano" on which he plays only untuned and damaged pianos. On this album, he takes the instrument into real uncharted territories, with highly repetitive, drone-like sounds, resulting in feedback, screeching strings, tonal percolations, and a general weirdness that is highly likeable - and sometimes outright impressive - when in the right mood (you have to be calm and serene, if not, you risk to start throwing with things, unless the nervous and unrelenting tension on this album acts as a kind of antidote to calm even if the most restless high-strung anxious bundle of nerves into a state of zen-like acceptance). To me, the serene mood works best in any case, and it may help to appreciate Cipani's unique and interesting voice. My 1st encounter with free jazz was Mingus, Charles 1/2 century ago. Ole could have been the title. I found a video on U tube that talked a bit about him. It's a kind of surprise that he had been addicted. Another free jazz player, Cecil Taylor. When I heard him first, I thought that he is trying to play out of tune pretty hard. Right, I felt him trying to establish his own brand as the free jazz style. The image of Cecil still persists. And that makes me feel that most of free jazz player could be longing to play straight jazz. My favorites free jazz player is Monk, FYI, if you wish. Been nice talking to you. It's a completely self-serving and unfair bias for people to say that free jazz players secretly long to be able to play straight-ahead jazz. People should do a little homework before they make such statements. Many of the free jazz players then and now have some extensive background playing inside music also. Some don't, but in this music, for whatever one may lack in formal musicianship, if you have a personal sound, you're very creative and listen well--- it's not so relevant. It's the converse situation of straight-ahead jazz, where you have many competent musicians, but few of whom really have any distinct, personal voice that isn't based off emulating one major soloist or another. William Parker put it best: free jazz came together as a movement based on the confluence of two major streams of people: those who could play straight-ahead jazz and chord changes, but had grown weary and bored with it all-- and those who couldn't play straight-ahead jazz and yet still had something vital to say. Are there some posers in the latter category? Sure, but there's also PLENTY of significant voices.